Place warm water in a large bowl or the bowl of a stand mixer. Add dry milk to warm water. Whisk together. 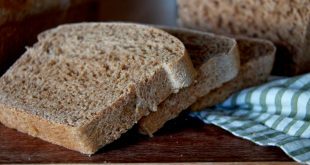 Sprinkle yeast on top of water and dry milk. Add 1 teaspoon sugar. Let sit until yeast begins to bubble, about 3-5 minutes. Add melted butter, egg, 1/4 cup sugar, salt, cinnamon and 2 cups of flour. Mix with paddle attachment until all ingredients are incorporated. Stop mixer and scrape down sides and bottom of mixture. Add remaining 1/2 cup of flour. Mix on low until flour disappears. If the dough is still very sticky, add more flour, in 1/4 cup increments, until dough is barely not sticky. I sometimes use up to 1 extra cup of flour in addition to the 2 1/2 cups. This will all depend on your climate, weather, etc. Add currants and mix in. If the mixture is still sticky, add a bit more flour (1-2 tablespoons at a time) until dough is still soft, but not sticky. Set bowl in a warm place and cover with towel or saran wrap until double in size, about 1 hour. When the dough has risen, remove from bowl and place on a floured surface. 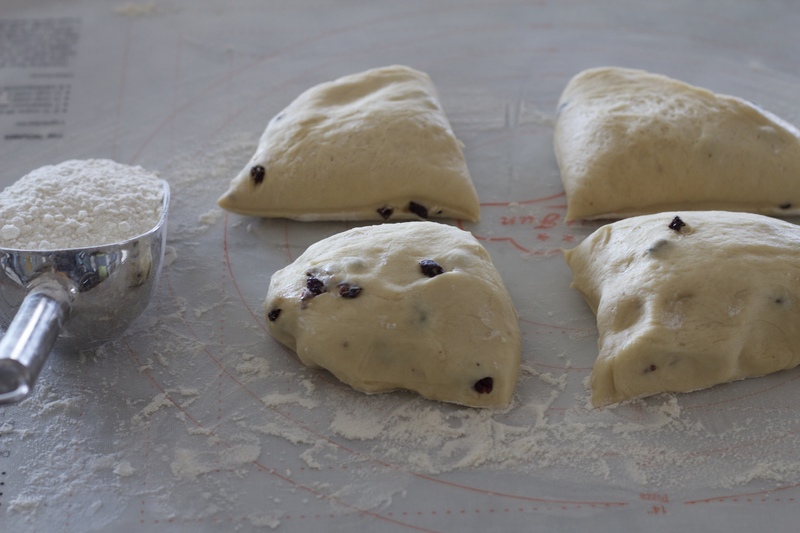 Cut the dough in half, and then in half again, so four equal pieces are on the surface. Cut each piece of dough in three pieces and shape into a ball. There should be 12 ball of dough in all. 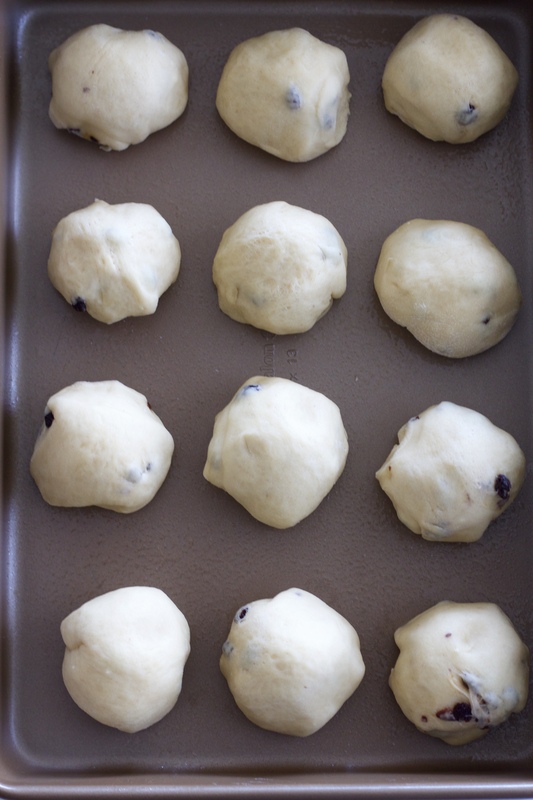 Place the balls of dough, smooth side up in the greased pan. 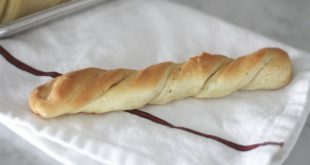 Let raise, covered with a light towel for 30-45 minutes in a warm place in kitchen. Preheat oven to 375 degrees with the rack in center of oven. 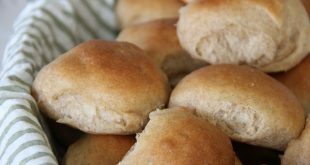 When the roll are ready to bake, beat egg and lightly brush rolls with egg. 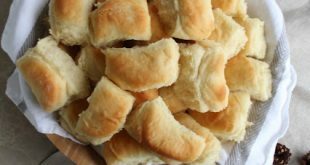 Place pan in oven and bake for 12-15 minutes or until rolls are golden on top. While rolls are baking, whisk powdered sugar, cream, vanilla and salt together in bowl until smooth. Scoop the icing into a small Ziplock bag and squeeze the icing down to one corner of the bag. Snip a small corner of the bag off. 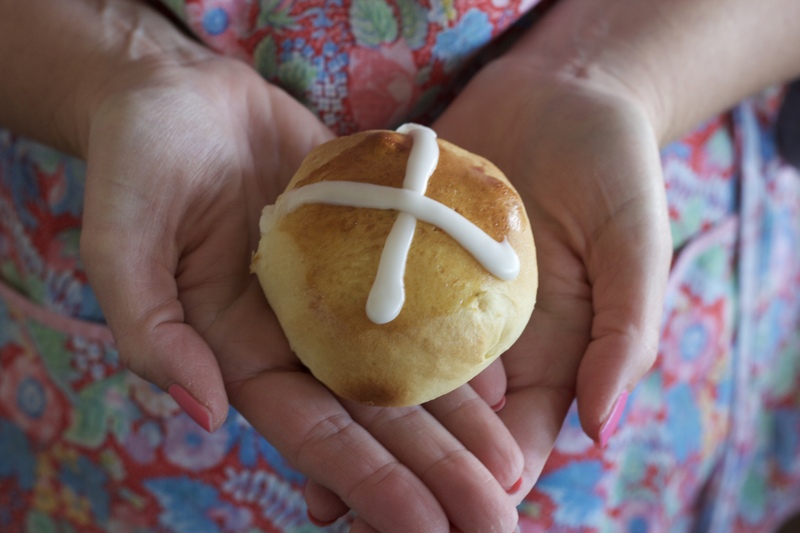 When the rolls have baked and cooled for about 5 minutes, make a cross on the top of the bun with the icing. 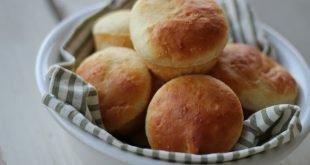 -The amount of flour added to the recipe will depend on the humidity, the type/brand of flour used, if you use a mixer or mix the buns by hand. Because of various factors, the amount of flour added can fluctuate by 1/2 to 1 cup. I have found in my climate, 2 1/2 cups of flour is the perfect amount. -Warm the bowl used to mix the dough by running under hot water and then drying before using. This will help the dough get off to a good start in the rising process!-I like to use cream instead of milk in the icing. If you want to use milk, but still want the thick consistency of the icing in photos, you may use less milk or add 1 tablespoon of melted butter to the icing mixture. Cream gives the icing a thicker texture than milk. 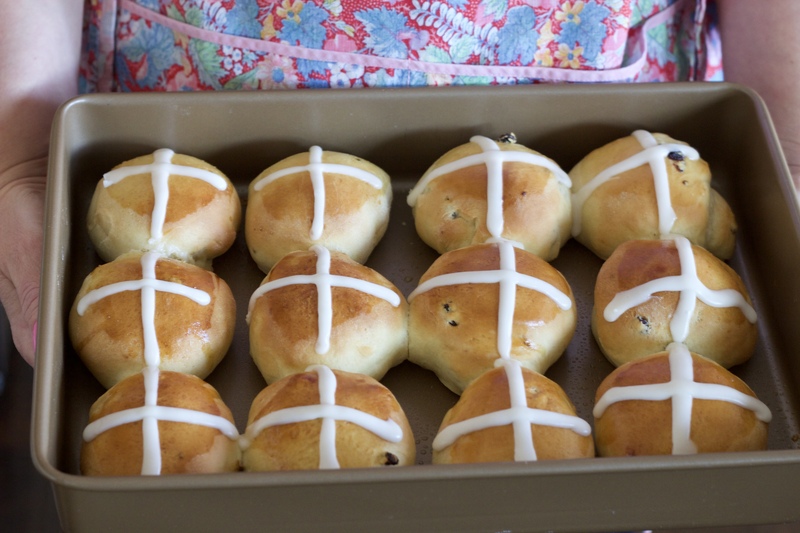 -The buns are best when eaten fresh out of the oven. 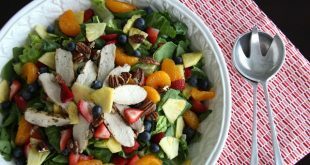 If you need to make them early in the day, they can be reheated. 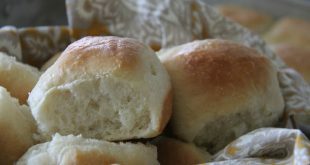 For best results, underbake the rolls and then reheat before serving. I suggest baking at 375 for 8-10 minutes. 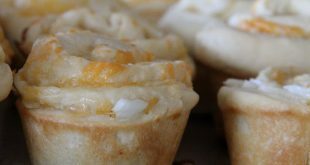 Before serving, reheat oven to 325 and bake for 5-8 minutes . Remove and top with icing. 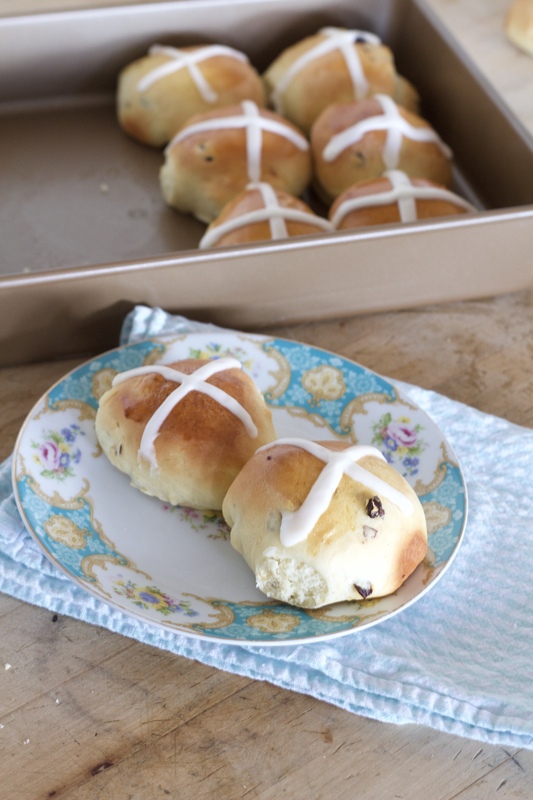 Homemade Hot Cross Buns originated in England, and are a traditional treat enjoyed at Easter time. 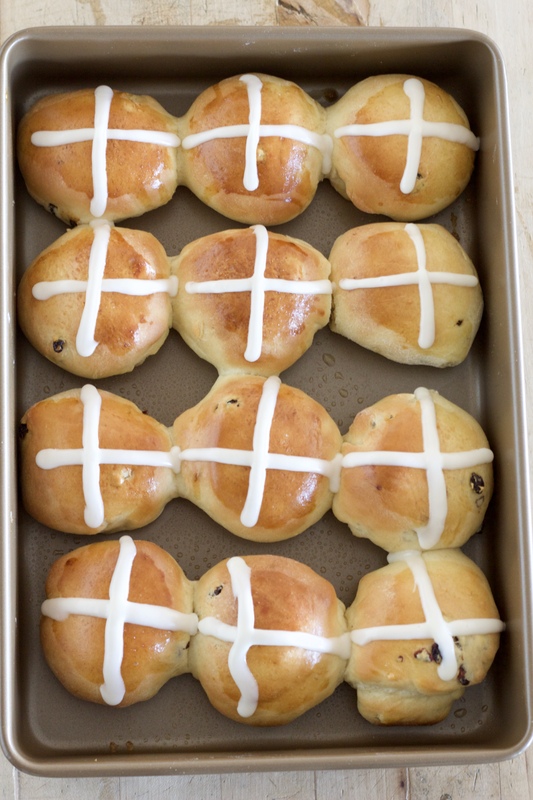 I love the hot cross buns sold at a local Salt Lake bakery, Mrs. Backers, and have been on a mission to recreate this classic sweet roll in my kitchen!